Stuck on the side of the road? 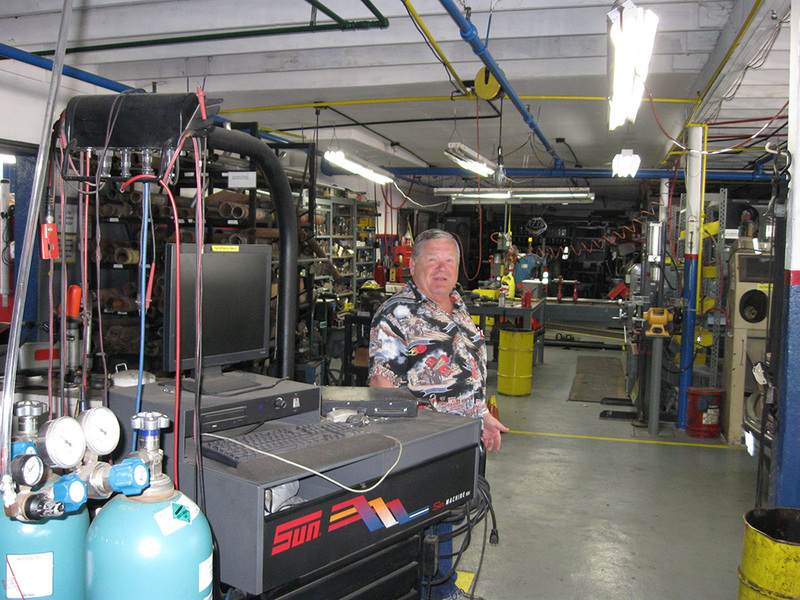 Villa Automotive offers excellent roadside service. Our professional teams are affordably priced and responds promptly to all service. 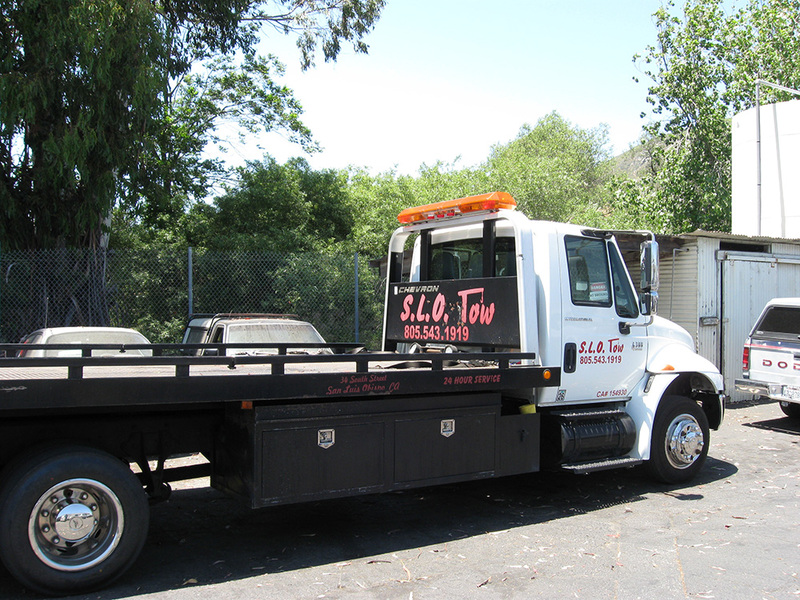 Slo Towing is not only Law enforcement certified, but all its driver are are also law enforcement certified. 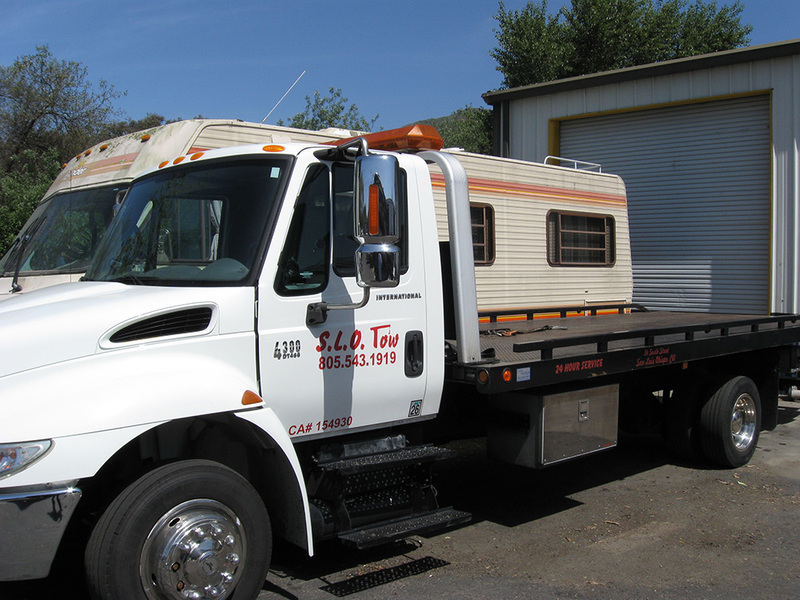 Open 365/7/24, with over 25 year experience, we will tow within the Tri County Radius and will work with most insurance companys.